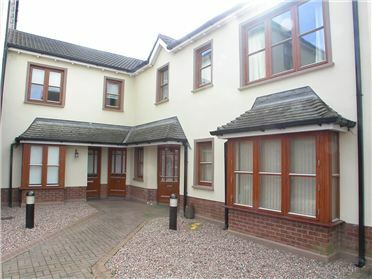 This two bedroom ground floor apartment with its own entrance is brought to the market at a very good price. Ballisk Court is situated in the heart of Donabate Village which has numerous shops, bars, and resturants to choose from. Donabate train station is just a short stroll away offering easy access into the city centre in 25 minutes by rail. This one bedroom apartment with own entrance is situated on the first floor of Beverton Court and has been well maintained by its present owners and was decorated for going on the market. Beverton Court is a most appealing complex with great emphasis on landscaping and layout. 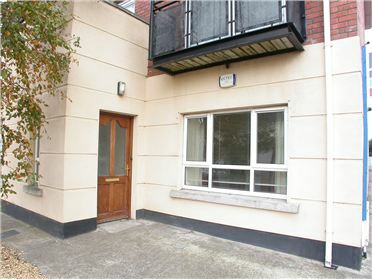 Situated in a perfect location only minute's walk from Donabate Village and train Station. Offering easy access to Dublin/Belfast motorway, city by rail in 25 minutes and Dublin airport 10 minutes by car. 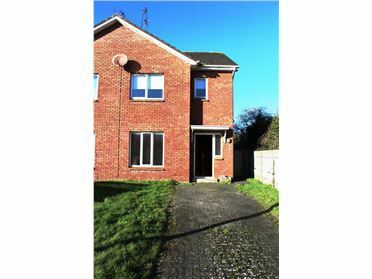 As good as new, only four years old matiously maintained, 2 bedroom mid terraced property which over looks Beaverstown Golf Course, the property is keenly priced to sell with a host of extras included in the sale. Nicely positioned in a popular residential estate with good proximity to Schools, Local Shops, Town Centre & Beach, we present this charming, three bedroomed semi-detached house. 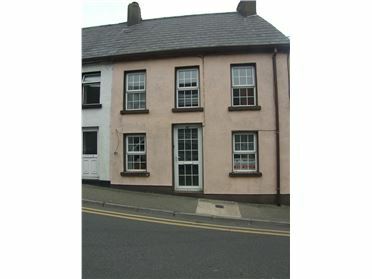 This lovely property is also within easy access to the N25. The driveway provides parking for 2 cars. We are delighted to offer this well maintained spacious three bedroom semi-detached residence. This is a perfect home with a wonderful blend of sophistication and comfort. It has been built with care and attention to detail. Offers of €148,000.00 or over. Wonderful chance to purchase a three bedroomed bungalow set in a great location to cater for all your needs. Just a stones throw from the Beach, Local Shops, Schools and Town Centre. Extremely spacious with attic conversion, we present this four bedroomed semi-detached residence decorated to a high standard with a lovely new kitchen. It is located in a good area, close to all amenities, e.g. Town Centre, Schools & N25.